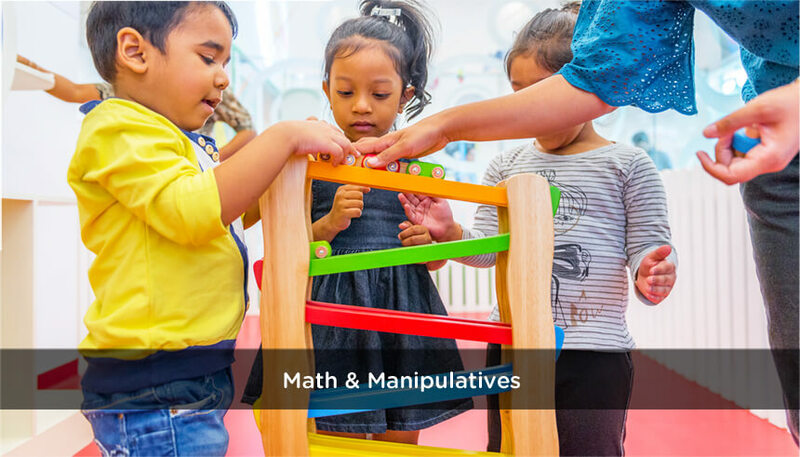 Crafted by experts in the field of early years education, the program draws from the Theory of Multiple Intelligences proposed by Dr. Howard Gardner of Harvard University. 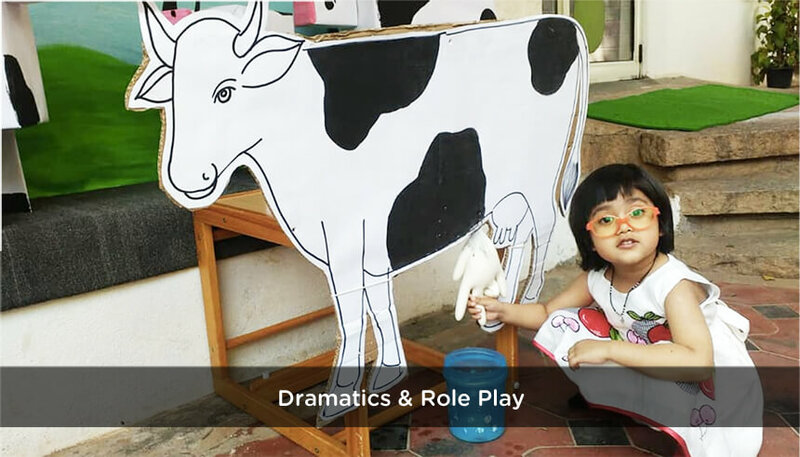 Trained educators create personalized learning experiences designed to encourage a positive self-image while celebrating each child’s unique personality, intelligence and creativity. 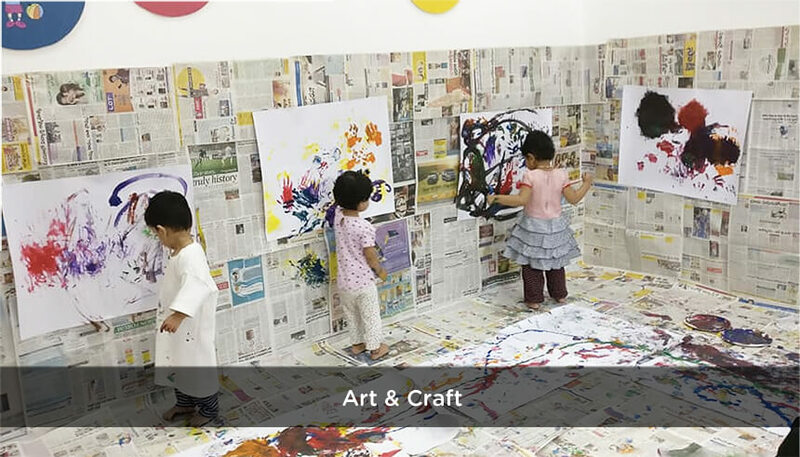 Our teaching and learning philosophy is based on Multiple Intelligence, inquiry based learning and experiential learning. 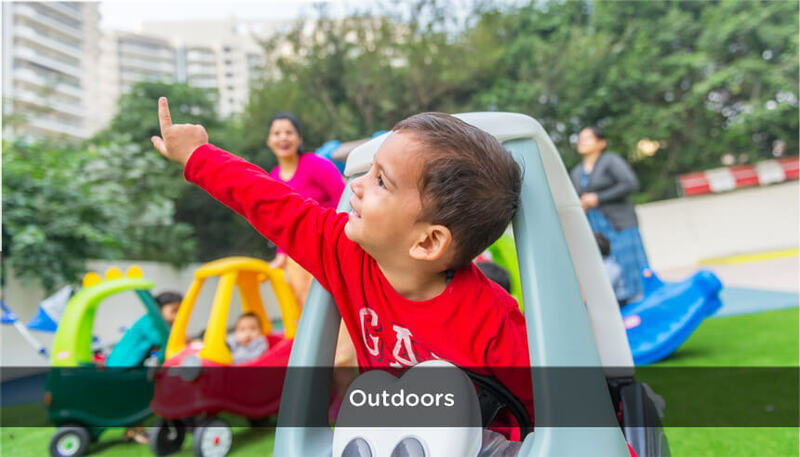 The KLAY Preschool program has a unique mix of structured and spontaneous experiences in a safe, healthy and multi-sensory environment. 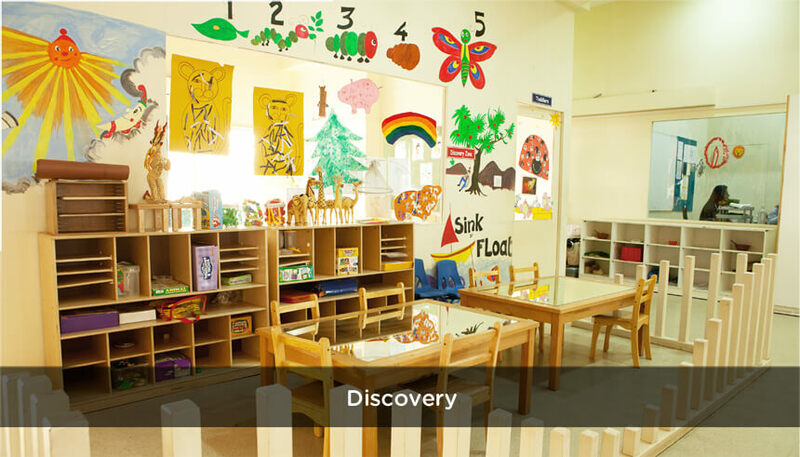 Each KLAY centre has purposefully designed Learning Centres to support fun and educational learning experiences. We started our son at the KLAY Centre on Lavelle Road 5 months back and since then he has grown and learnt by leaps and bounds. We often find him coming home and spurting out new words, colors and even rhymes that he’s picks up at school. 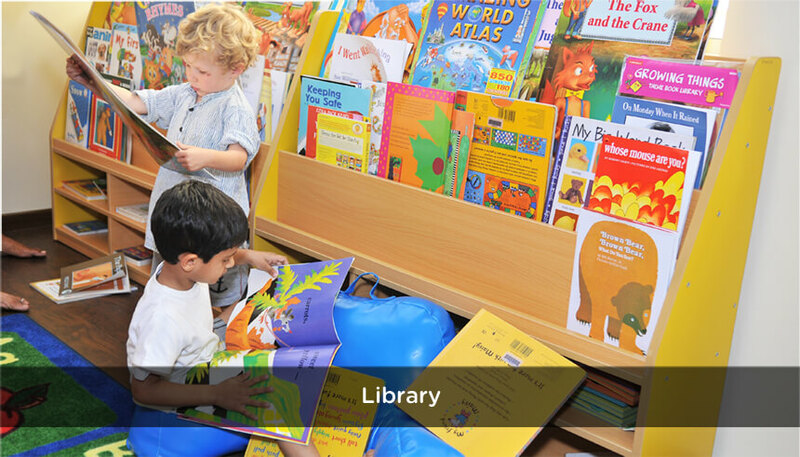 The staff and teachers take great care from the moment he’s dropped off and we really think he thrives in the nurturing environment provided there.